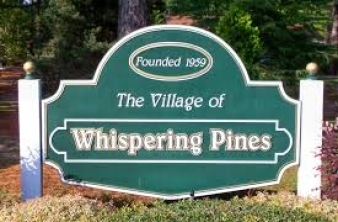 Whispering Pines, NC, is a village founded in 1959 and became incoported in 1969. 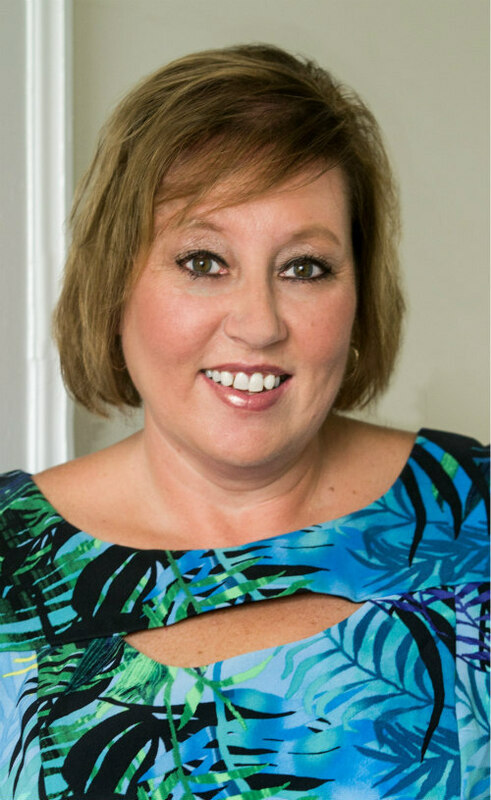 The towns of Southern Pines and Pinehurst are within a 10 minute drive. The village has three golf courses.